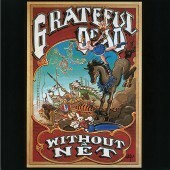 Double CD vault release featuring music from August 24, 1968. 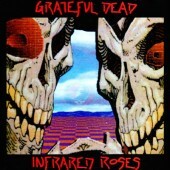 There was some confusion on the original release of this set as to the date of the recordings. 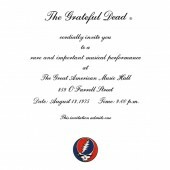 Initially the music was thought to be from both August 23 and August 24 1968. 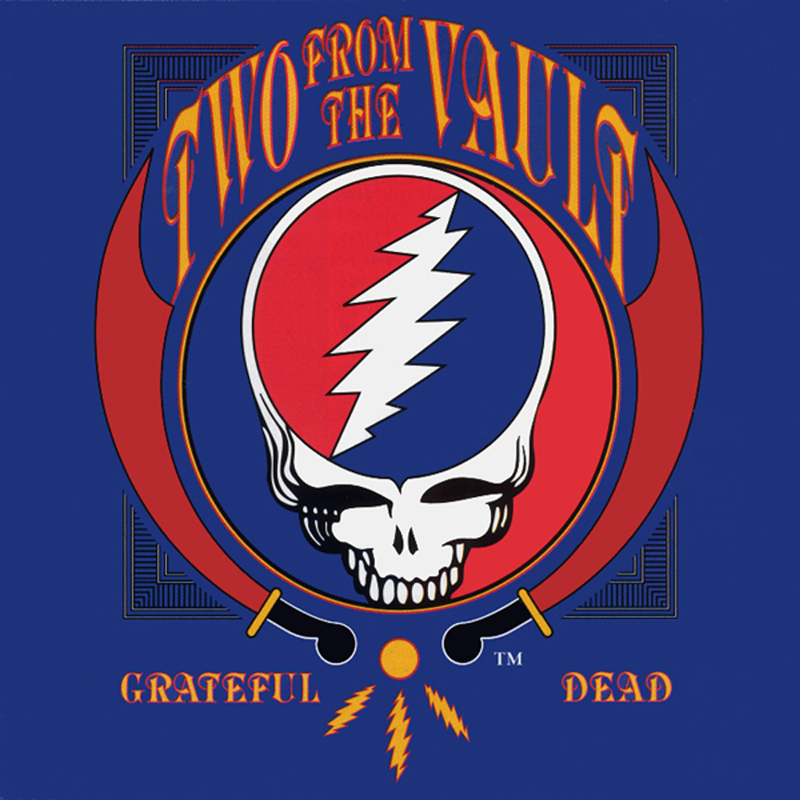 It has since been determined though that the music on Two From The Vault is all from August 24, 1968. The album also incorrectly lists the Shrine Auditorium as the venue for the recordings. The Exposition Hall was, in fact, a smaller room attached to the Auditorium. 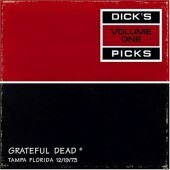 The additional tracks added as a third disc for the expanded edition are from August 23rd, 1968.